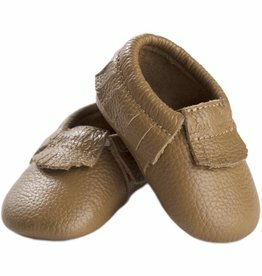 The perfect gift for an expecting mom. 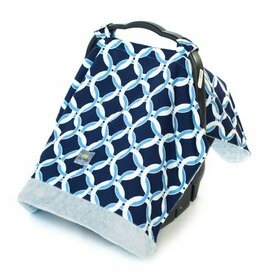 A 2-in-1 canopy and tummy time mat offers a serene little nest where baby is protected from wind, rain, sun, and germs. Reverse the canopy for a comfy tummy time mat for play time. 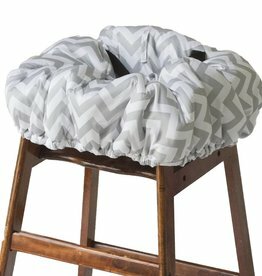 This chair cover can fit high chairs and shopping carts making trips for your little one more comfy!